Cuban Cigar smokers can be able to feel the natural character of Montecristo, a brand that has proven to be an all-times success. Respectfully long cuban cigars, and with all leaves ( filler, binder and wrapper ) aged for at least two years, the experience of a Montecristo Sublimes Limited Edition 2008 features a mouthful of smoke, spicy taste and hints of chocolate and blackberries. 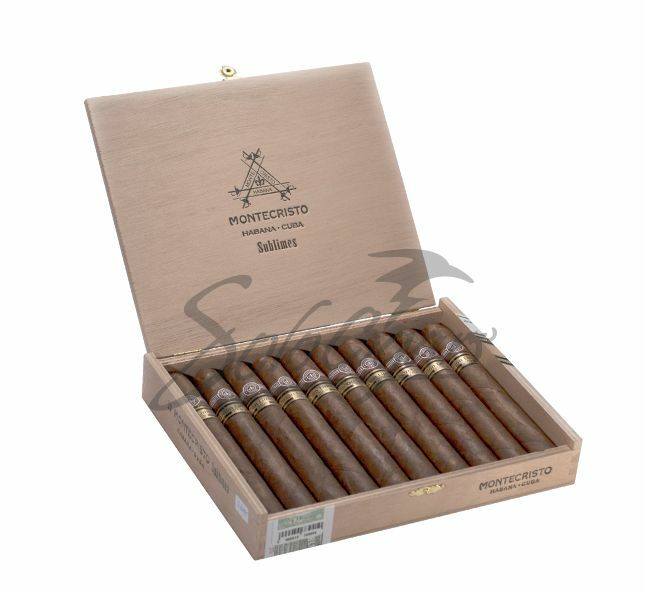 No doubts at all, the Montecristo Sublimes Limited Edition 2008 is a future cuban cigars top seller!!! !